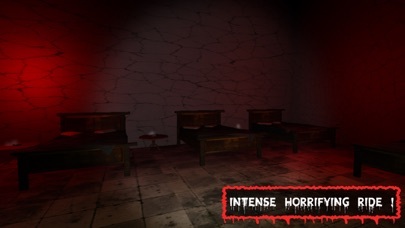 Fear House : VR Cardboard is famous for the paranormal activities which takes place inside. The abandoned house has mystical events. Explore the whole area and experience the thrill. 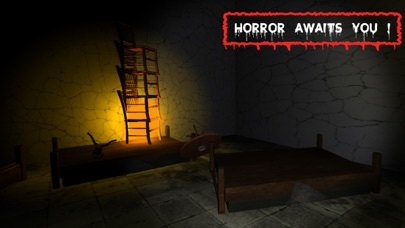 Play this horror VR simulation now. Experience the virtual reality now. Note : = Kindly use earphone for better sound effect. = Google Cardboard supported phone only HOW TO PLAY: - It is very easy. Wherever you look, you go there. 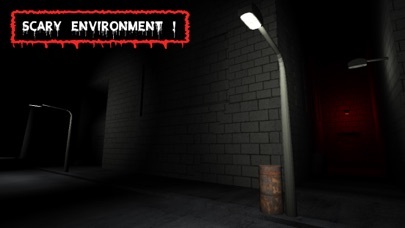 The pointer on the center of the screen will be do automatically on objects. Just aim it. You can use magnet sensor to stop & examine the place around you.